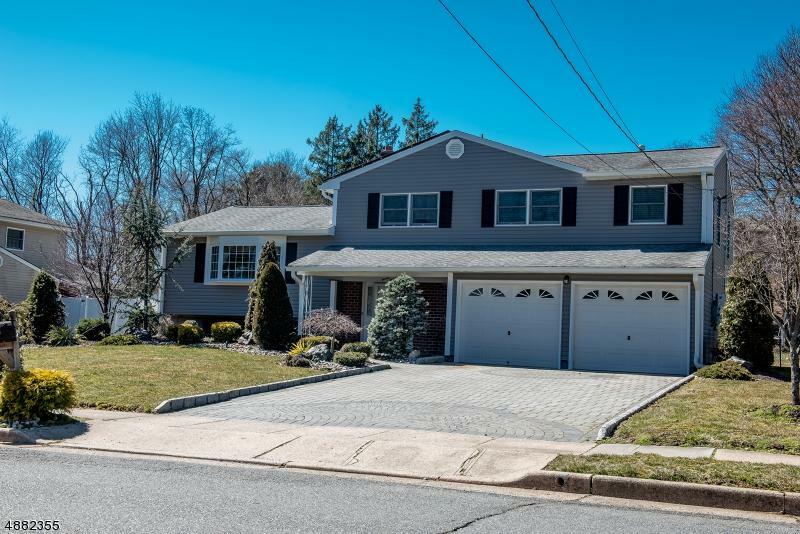 BEAUTIFUL NORTH EDISON HOME. 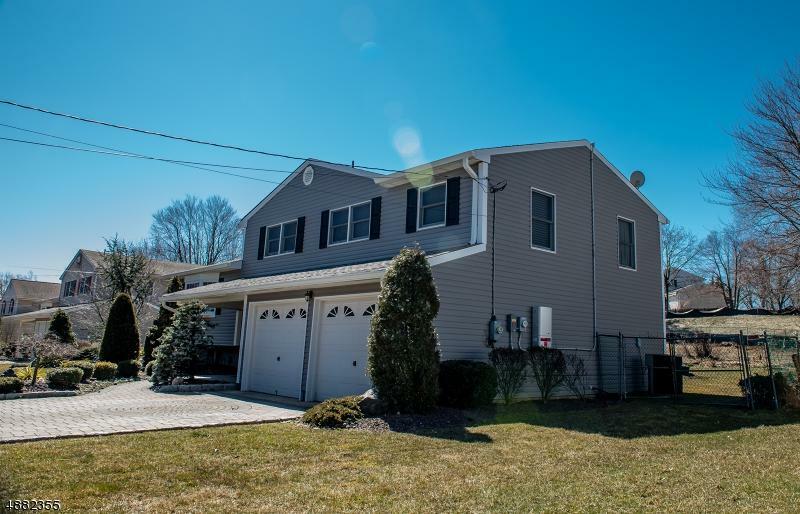 Come and fall in love with this amazing extended Split level property and be part of the secluded North Edison community and the excellent school system. 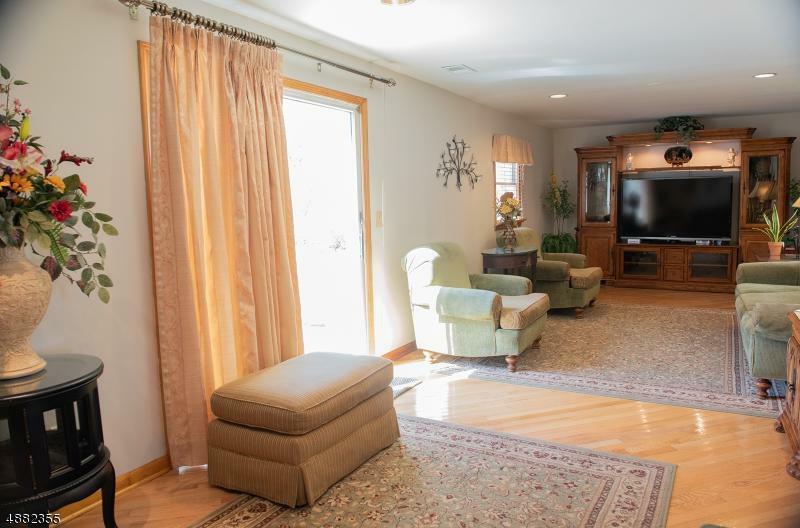 This house features a large master bedroom suite. All bathrooms had been renovated in 2018. 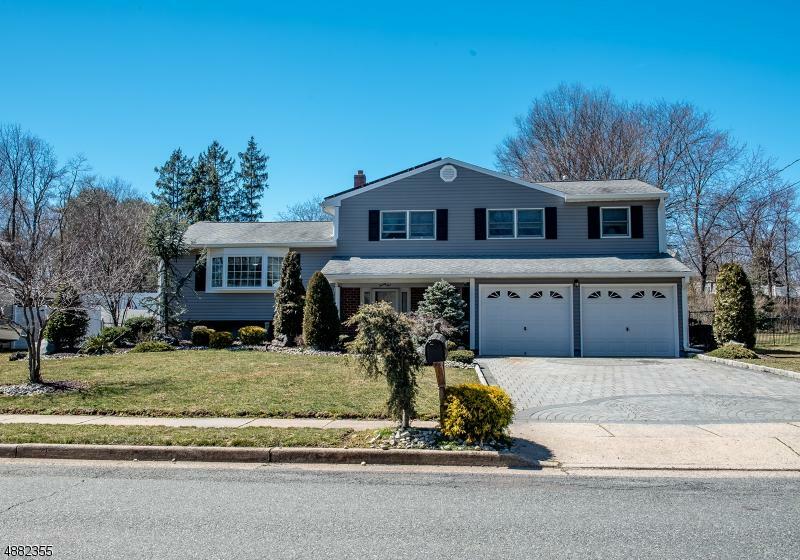 Great hard wood floors thru the entire house, very large eat in kitchen, beautiful granite counter tops, Stainless appliances, large dining room, small sitting area separates living room and dining room.family room. The property is fended. Multi zone cooling and heating. If you are tied of big electric bills, your problem will be solved with this amazing home which is equipped with a solar panels system. Enjoy the comfort this home has to offer all the seasons without a big electric bill.